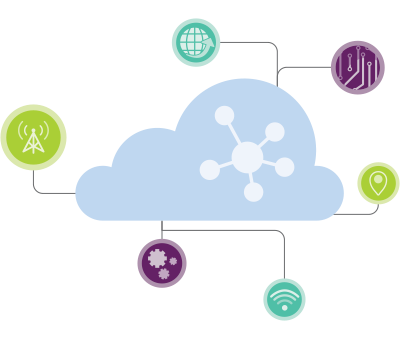 NimbeLink is a leading developer of cellular-based solutions. We make carrier-certified embedded modems and asset tracking solutions that are created and deployed right the first time, significantly reducing costs and time to market. NimbeLink is not just committed to making the world’s best cellular products, we are committed to helping our customers simplify and better the lives of their customers, while also delivering significant business value. 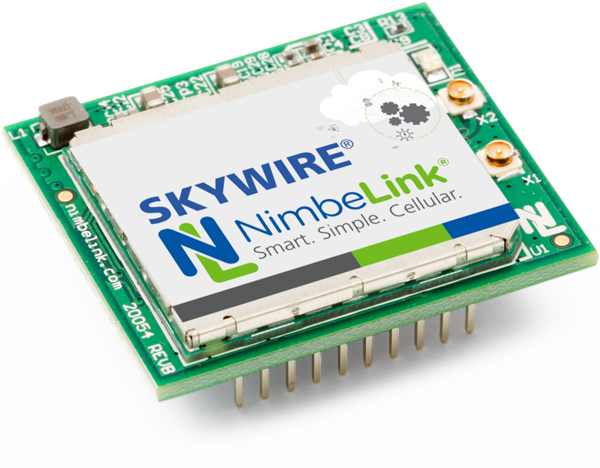 NimbeLink’s patented Skywire modems offer LTE Category M1/NB-IoT connectivity for global applications with fallback to 2G, as well as integrated GPS/GNSS radios. All Skywire products are small, pin-compatible, end-device certified modems which enable easy integration with no further carrier testing requirements. This time-to-market advantage allows developers to quickly design-in connectivity to cellular networks around the world. Skywire modems are compatible with the world’s various LTE-M and NB-IoT networks. 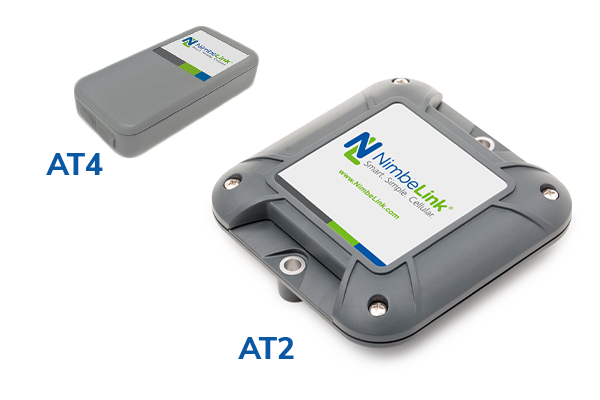 The NimbeLink Asset Tracking Solution is an edge-to-enterprise solution that you can brand, manage, and make your own. Created by a product company, for product/solution companies, the Asset Tracking Solution uses the latest LTE technology for global applications and is ready to integrate into your application with minimal configuration and can be deployed across a broad spectrum of vertical applications. Interested in NimbeLink’s cellular solutions? Please contact us and one of our experts will be happy to help you.